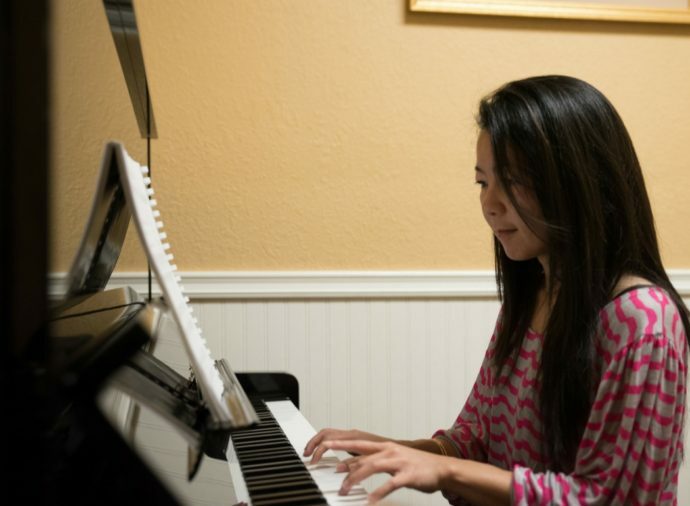 Piano lessons are among the most popular at Jammin’ Music in Long Beach, and we think that’s a wonderful thing! 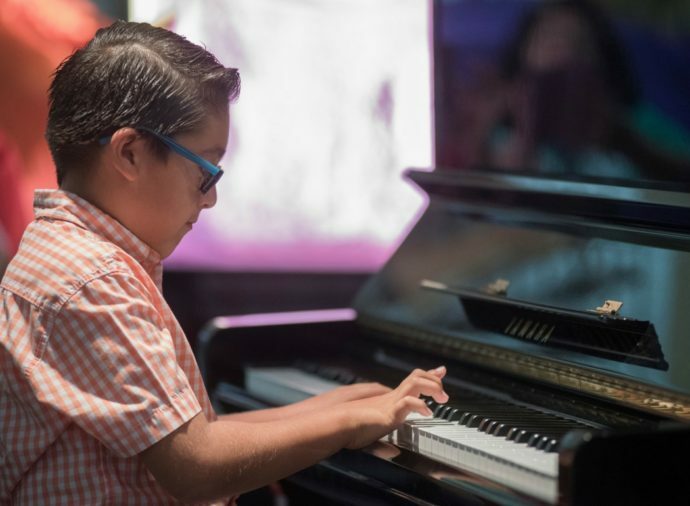 When learning to play piano, it is relatively easy to start playing simple songs right away (press down on any key, and you get a nice sound), which is very encouraging to beginning students. Invented around the year 1700 in Italy, the piano is considered by many to be a “foundational instrument.” Learning the skills for successful piano and keyboard playing improves thought processes in school subjects, develops eye and hand coordination, and provides valuable fundamental skills that can be used when learning other instruments, composing, or learning music theory. 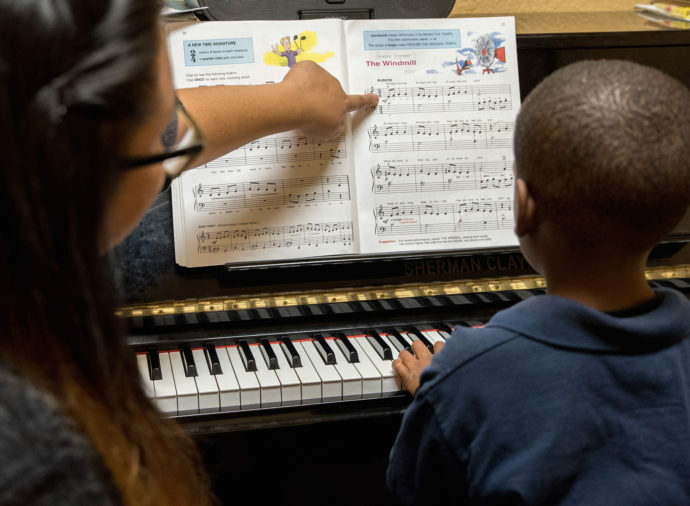 • Students taking piano lessons learn to read music in both the bass and treble clef. This knowledge can be utilized later on for other instruments, for example the violin, which uses only the treble clef, or the trombone, which uses only the bass clef. • Piano keys are laid out in a sensible, linear way, and you can see them as you play. Being able to visually imagine the keys helps tremendously with music theory. Available Monday-Saturday. Call us at (562) 490-0222 to get started!